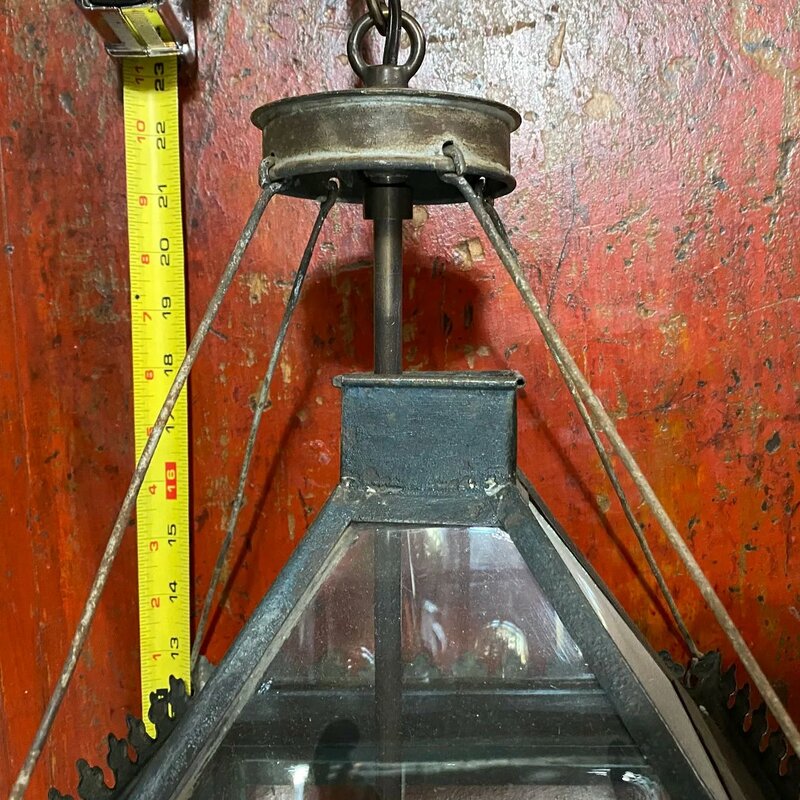 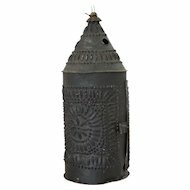 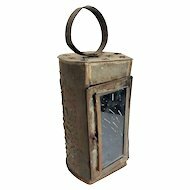 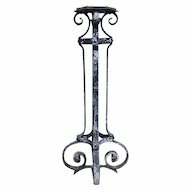 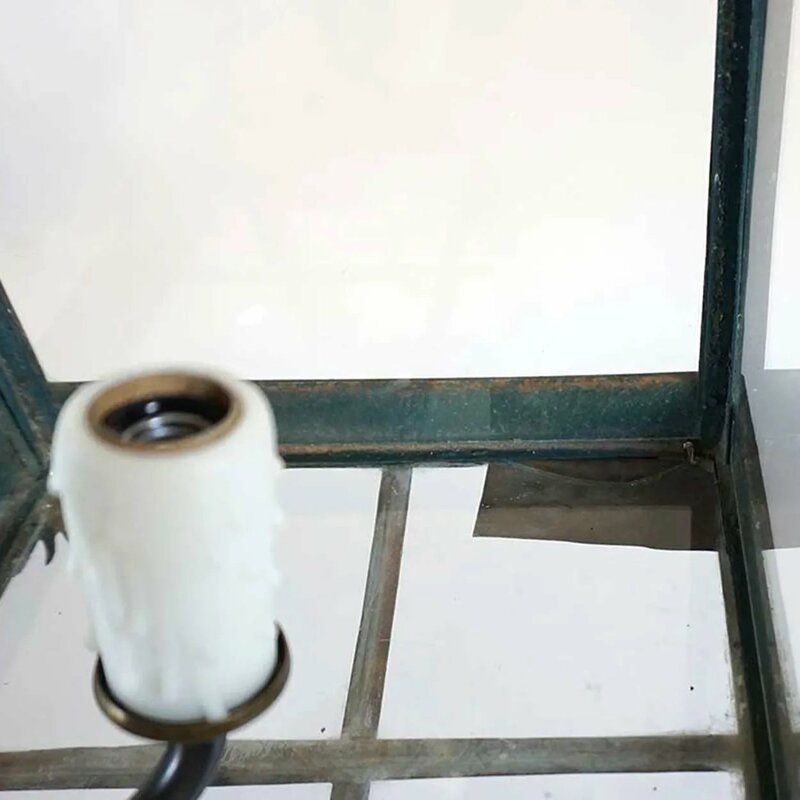 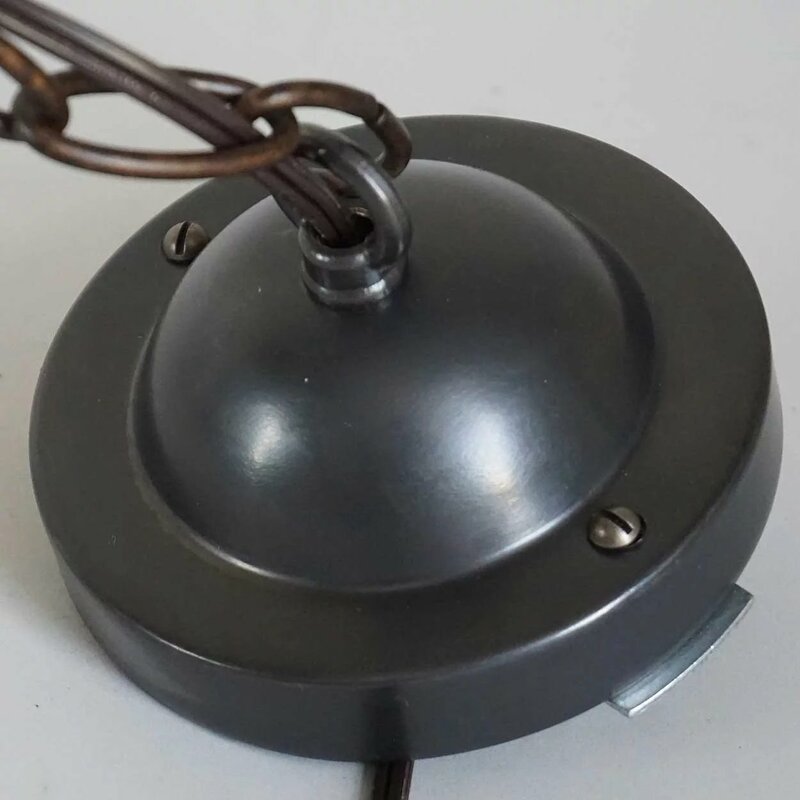 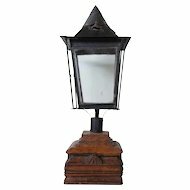 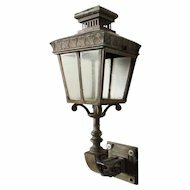 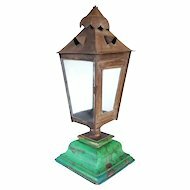 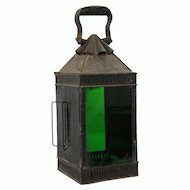 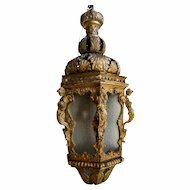 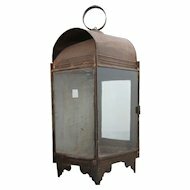 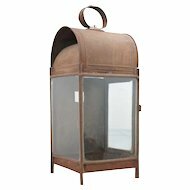 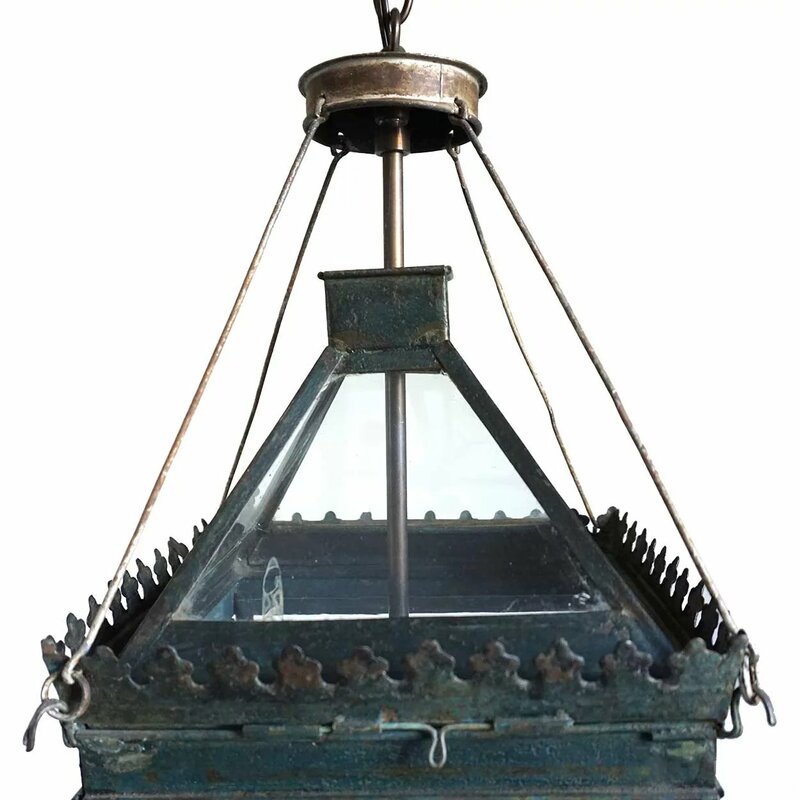 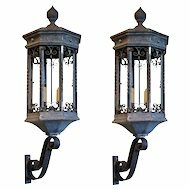 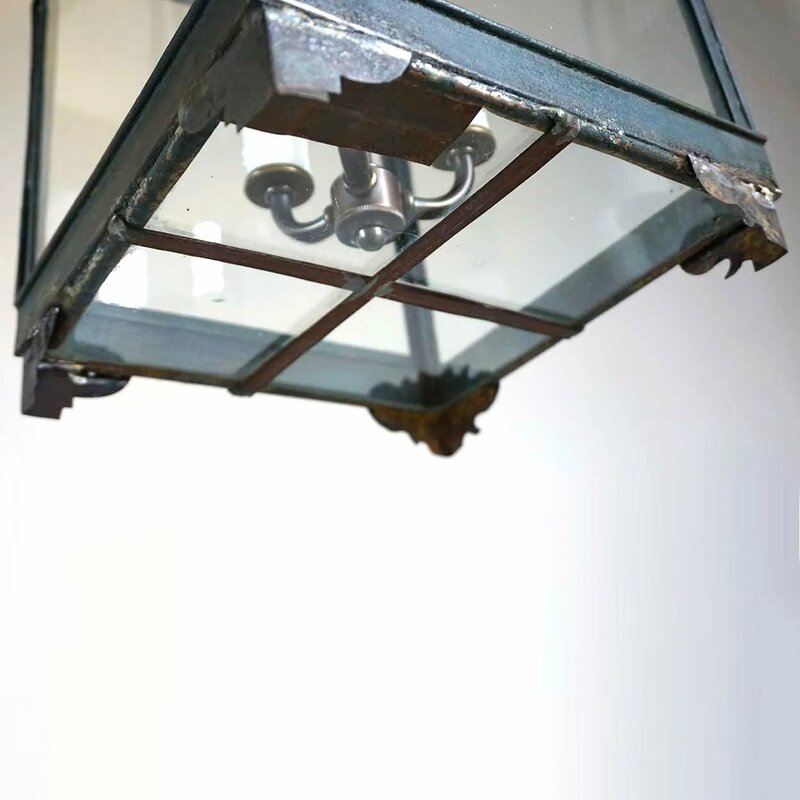 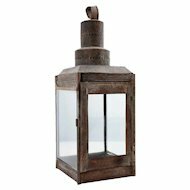 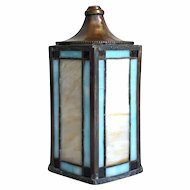 An antique, 19th century tole lantern hand crafted in a square form, with glazed sides and a glazed hipped roof with scalloped trim and rectangular chimney. 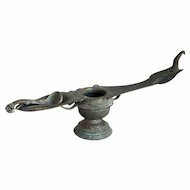 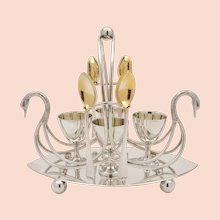 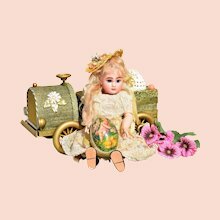 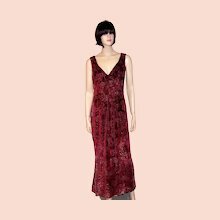 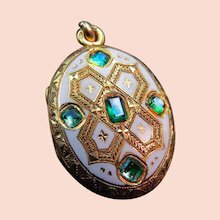 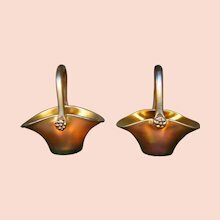 It is raised on ogee bracket feet. 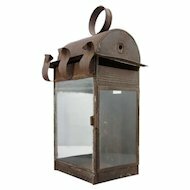 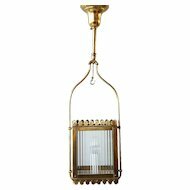 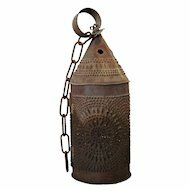 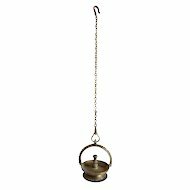 This lantern was originally designed for candle use but has now been electrified. 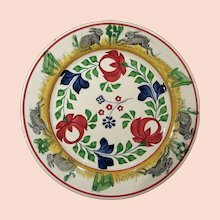 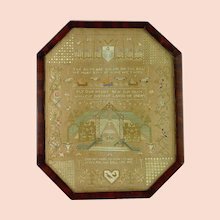 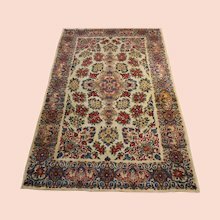 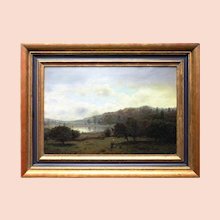 Width 8.5 Depth 8.5 Height 23 in.